The idea that partition and population exchange might represent “solutions” to Middle Eastern conflict, long advocated by a wide variety of observers and commentators, is being put to the test. Diplomats and pundits alike have proposed the sectarian partition of both Syria and Iraq for years. “It’s Time to Seriously Consider Partitioning Syria,” trumpeted a 2016 James Stavridis piece in Foreign Policy, echoing any number of similar proposals for Iraq ranging from what Fareed Zakaria called an “enclave” strategy toJoe Biden’s 2006 call for autonomous Kurdish, Sunni, and Shi‘i regions loosely connected via a federal government in Baghdad. 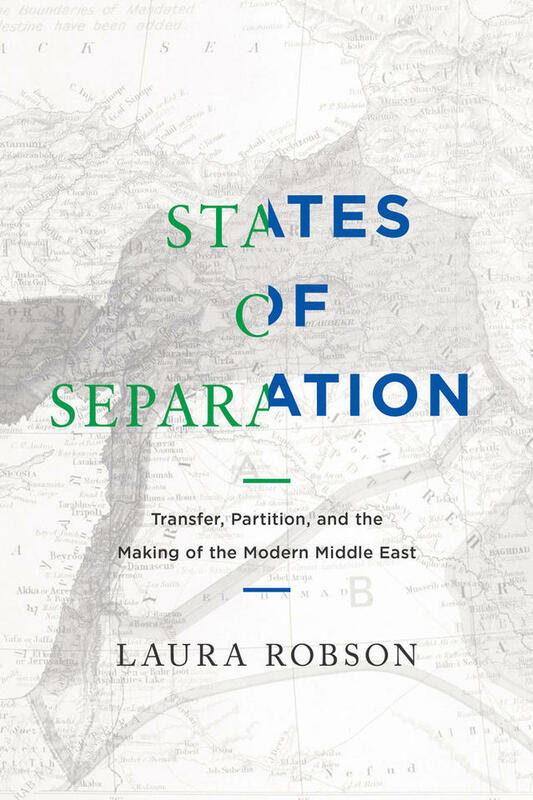 Click to buy States of Separation: Transfer, Partition, and the Making of the Modern Middle East (University of California Press, 2017). Thomas Friedman is the latest to resurrect proposals for sectarian partition, with a column last week advocating the division of Syria and the construction of some kind of semi-autonomous Sunni area – guaranteed by external military force – as the “least bad solution” for Syria’s travails. In Syria, where the civil war has taken on an increasingly sectarian cast, this idea is now being implemented. Small-scale sectarian population exchanges have begun, with Sunni and Shi‘i villagers swapping territory under the terms of a negotiated deal between the regime and the rebels under Iranian, Qatari, and Lebanese auspices. A few days ago, a bus convoy carrying Shi‘i evacuees became the target of a suicide bomb that killed more than a hundred people, including dozens of children. Despite the violence, all parties have agreed to continue the swap, with some sources reporting this weekend that as many as 30,000 people could be forcibly transferred over the next two months. The impulse behind this isn’t humanitarianism; it’s imperialism. Partition and its conjoined twin, population transfer, emerged after World War I as strategies of external intervention designed to serve the purposes of European colonial ambition, and they have a long and disgraceful history in the twentieth century Middle East. As the British and French empires struggled to take over new Middle Eastern territory after the First World War amid a global surge in anti-imperial nationalisms, they tried to find a way to present their colonial takeover as a form of altruistic modernization. So in collaboration with the new League of Nations, they created a system of “mandates,” and charged themselves with the task of remaking the pluralistic populations of the old Ottoman Arab provinces into modern nation-states. From the beginning of their occupations of Palestine, Iraq, Syria, and Lebanon, both the British and the French looked for ways to homogenize and standardize populations in ways that would strengthen imperial governance while making the case that they were merely trying to create viable political entities out of a primitive and highly sectarian region. So, claiming to have the interests of various “minorities” in mind, the French high commission in Syria prevented Armenian refugees from assimilating into their host communities, instead maintaining them in distinct geographical blocs, recruiting them into colonial military forces, and using them to settle hard-to-control regions like the Jazira. In Iraq, the British coopted Assyrian refugees into the colonial “levies” and used them as both a military tool and a rationale to enforce British control over the oil-rich area around Mosul. This extended to Palestine too, with the British and the League of Nations alike offering support for the creation of European Jewish settler blocs and proposing, in 1937, mass population exchange and the creation of ethnically homogenous spaces as a “solution” to the post-Balfour morass. Demographic engineering like this offered both a mechanism and an excuse for a continued European military presence. And the more resistance such plans engendered, the stronger the case became for a more or less permanent colonial occupation. That it often made victims of the very communities it was claiming to protect was irrelevant to its backers. Likewise, contemporary calls for partition and transfer in Iraq and Syria have nothing to do with protecting populations on the ground. In fact, as was demonstrated this week, advocates are willing to stomach very high levels of violence to accomplish their goals. Partition and population exchange are not being proposed because they work to reduce bloodshed; they are being proposed because they are both rhetorically and practically useful to the wide variety of external actors intent on maintaining and expanding their positions in Syria and Iraq. They elide external responsibility for contemporary Middle Eastern violence by assigning sectarian origins to state collapse and civil war. They buttress the idea, valuable in so many different contexts, that the Middle East is so fundamentally divided that security there is impossible without an external force acting as mediator. 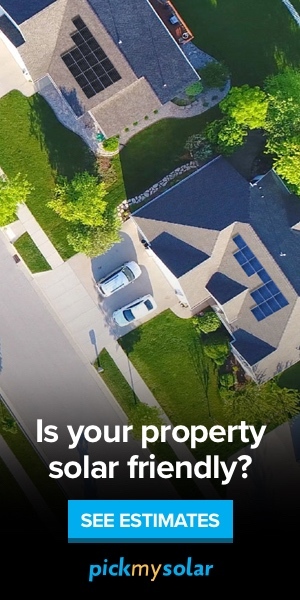 They offer both a rationale and a means for exerting physical influence on the ground. And when they go wrong and turn violent – as partitions and transfers inevitably do – they can be presented as yet another example of why external political and military intervention will unfortunately be needed for the foreseeable future. Laura Robson is Associate Professor in the Department of History at Portland State University. Her most recent book is States of Separation: Transfer, Partition, and the Making of the Modern Middle EastUniversity of California Press, 2017.